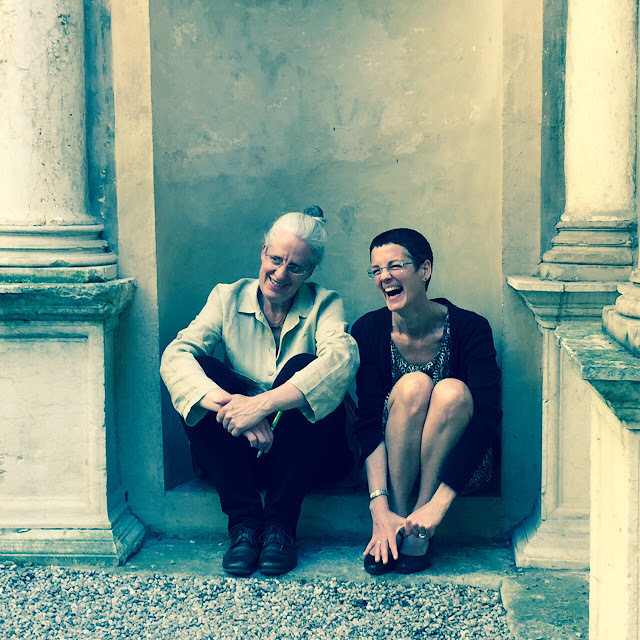 Anne MacNeil and Molly Bourne during filming in Isabella d'Este's Giardino Segreto, 11 May 2015. Courtesy of Daniela Ferrari. I would like to offer you a gift—not of madrigals and motets, but rather of frottole – in the form of a short film I made last year in Mantua, Italy, entitled Ad tempo taci: Songs for Isabella d’Este (click here for the link). My goal in making this film was to associate music, performance, architecture, literature, historical research, and what I think of as “paper culture”—early printing and manuscripts—in a meaningful way that mimics the fluid, conversational style of Baldassare Castiglione’s Book of the Courtier. Named for the phrase that Isabella d’Este’s secretary, Mario Equicola, ascribed to her musical symbol, the impresa di tempi e pause (“at times, hush”), the film’s release coincides with Mantua being named the Capitale Italiana della Cultura 2016. 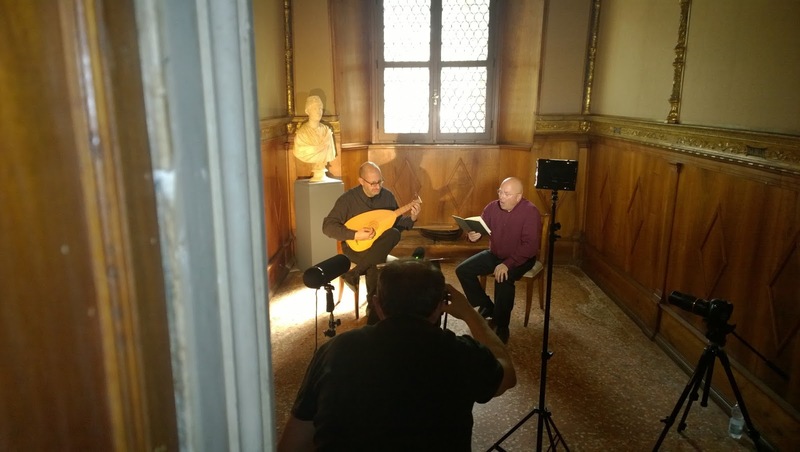 Marco Beasley (singer) and Franco Pavan (lutenist) during filming in Isabella d'Este's studiolo, 11 May 2015. Courtesy of Anne MacNeil. In Ad tempo taci, you will find the incomparable musicians Marco Beasley and Franco Pavan discussing music and performing frottole by Marco Cara and Bartolomeo Tromboncino in Isabella d'Este’s apartments in the Corte Vecchia of the Ducal Palace. Professor Molly Bourne, Coordinator of the Graduate Program in Renaissance Art at Syracuse University in Florence, offers a guided tour of the art and architecture of various rooms in the Ducal Palace, and Dr. Daniela Ferrari, former Director of the State Archives in Mantua, introduces the historical figure of Isabella d’Este and takes us to the glorious rare books rooms of the Teresiana Library and into the stacks of the Archive. The interiors where we shot the film are generally unavailable to the public, and this is the first time that music has been recorded in Isabella d’Este’s apartments. I hope you will enjoy this offering, join in its conversation, and share it with your students and friends. Anne MacNeil teaches Music History and Comparative Literatures at the University of North Carolina, Chapel Hill. 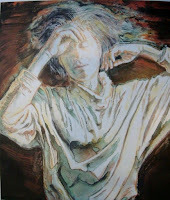 She is co-director of the multi-project digital humanities environment IDEA: Isabella d’Este Archive. Portrait: Ruth Weisberg, The Seer.